In June, we produced a corporate videography piece with Paveway Systems. 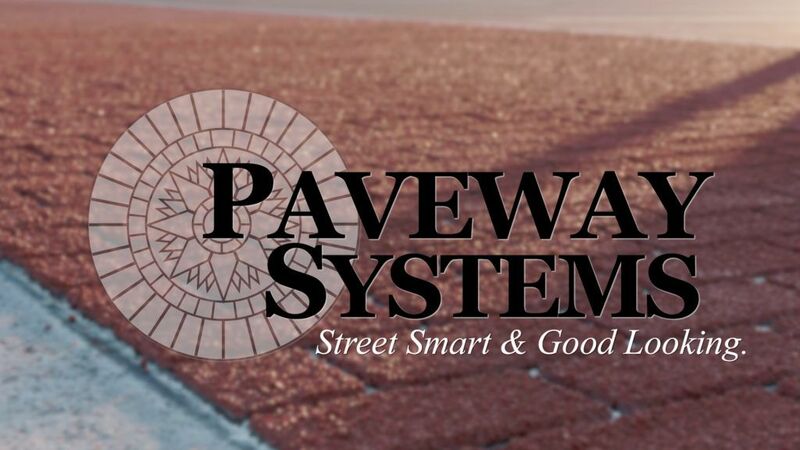 Paveway Systems creates various styles of pathways. You know the pretty, patterned, and colored crosswalks and pathways that you see? Those are what Paveway creates. 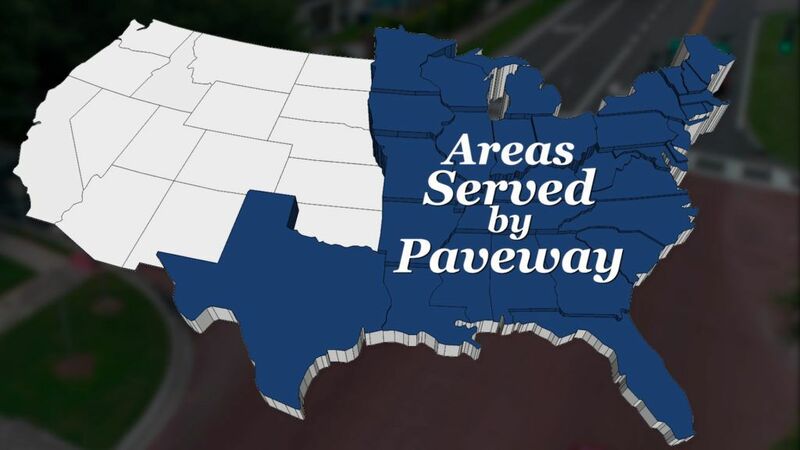 Paveway Systems is based in northern Florida, but they work throughout the continental United States. The owners previously lived in the Clearwater, Florida area. 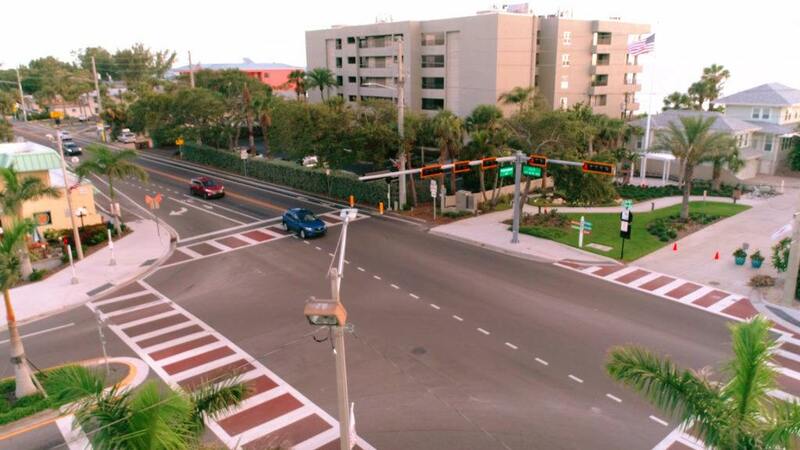 When faced with the task of finding a company to create their commercial, they remembered the creativity of Clearwater; therefore, they decided to find a corporate videography company in Tampa Bay. That’s where Two Stories Media came in. The majority of the shoot occurred in Tallahassee, Florida. There were various challenges for production. 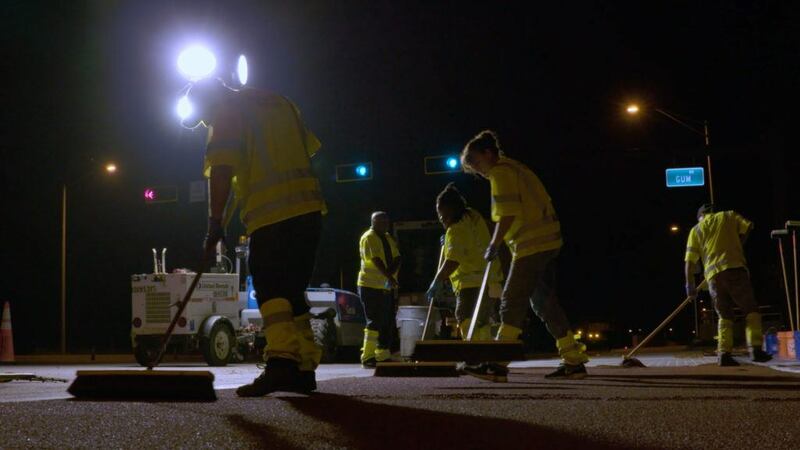 However, the main challenge was that the shoot had to be completed during a 36 hour span while the construction crew was in the overnight phase of the project. 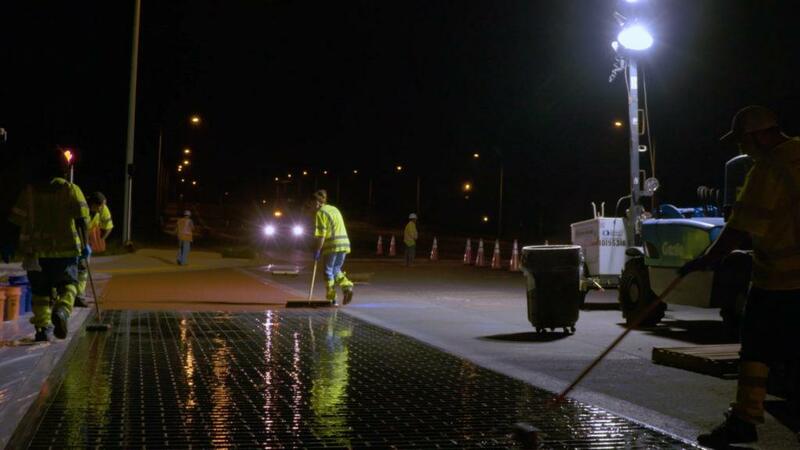 The reason for this was to highlight the cleaning of the road, which is a major step in Paveway Systems’ process. This has to be done at night when the roads are not baking in the Florida sun. The product dries overnight so that the sun does not cause any issues. The Paveway System is then ready for use. You will see many major Tallahassee landmarks featured in the commercial. These include: FSU, FAMU, the Capital district, and other well-known areas. 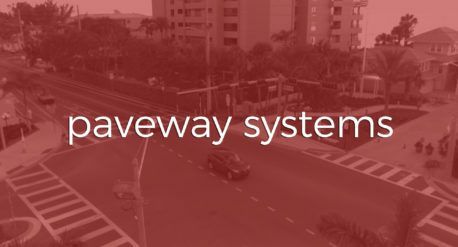 Tallahassee alone has over 25 junctures by Paveway Systems. We captured all of the aerial footage in St. Petersburg once the Tallahassee shoot was complete. This project gives a glimpse into the importance of the production process for our clients and us. We are able to work with clients from inception to completion because we are a full service production company. Our clients rest easy knowing that they are working with knowledgeable, experienced professionals whether they are located in Florida, the United States, or beyond. Paveway Systems from Two Stories Media on Vimeo.